Are you looking for space? 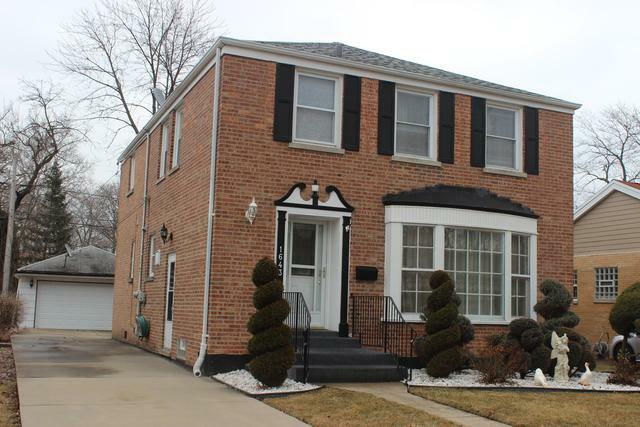 This all brick Westchester home is for you! 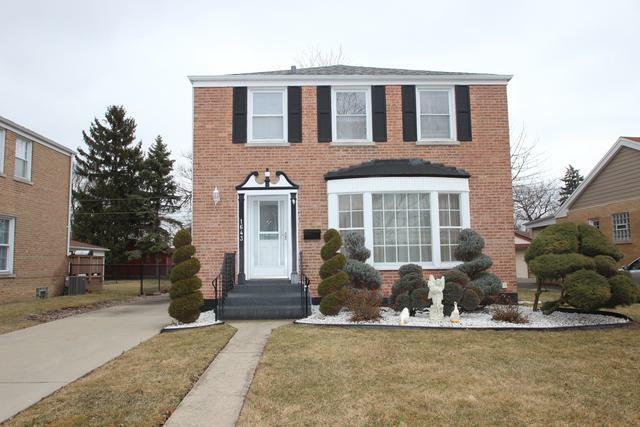 This home boasts 5 bedrooms upstairs! Laminate flooring graces the first floor. 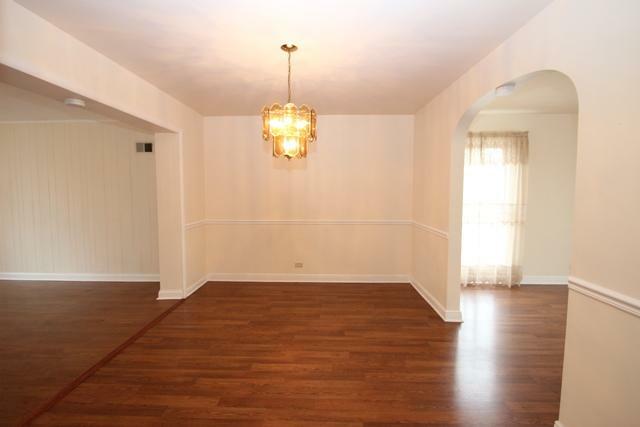 Beautiful formal living room with bay window overlooking the nicely landscaped front yard. Separate dining room centrally located on the first floor, perfect for all your entertaining needs. 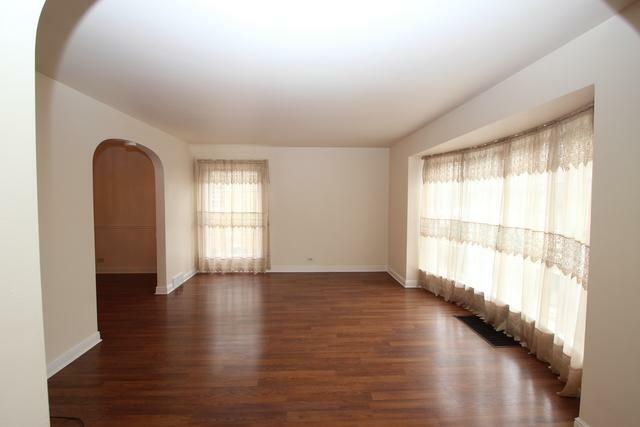 Spacious family room complete with sliding glass door that leads to an oversized deck and fenced in backyard! Fully applianced kitchen complete with pantry. Finished basement with bathroom and wet bar! Concrete driveway with detached 2 car garage. NEWER A/C, furnace, water heater and washer/dryer. Don't miss this one! Call today to schedule an appointment of this beauty!